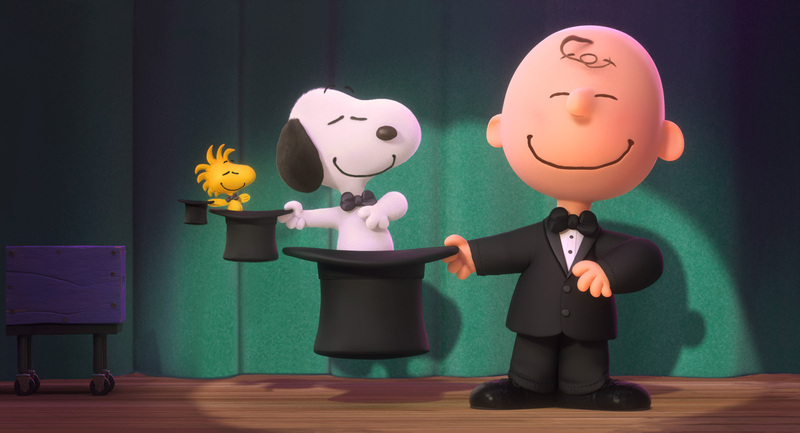 The latest trailer for the much-awaited movie animation of all time, “Peanuts Movie” has just been released from Blue Sky and 20th Century Fox. 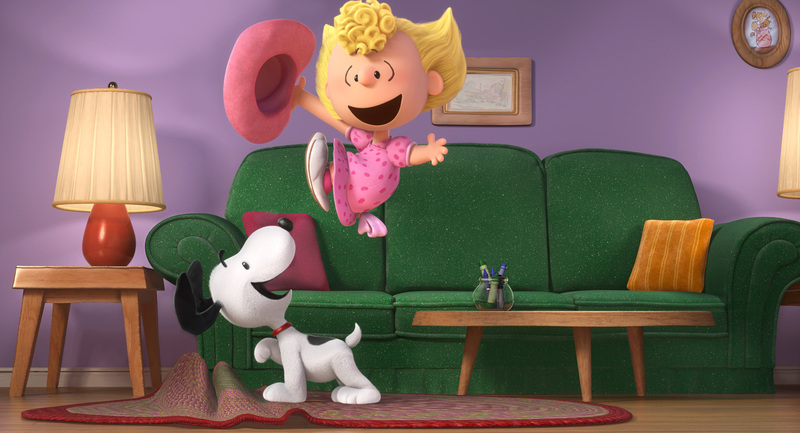 “Peanuts” creator Charles Schulz once described himself as "born to draw comic strips." A Minneapolis native, he was just two days old when an uncle nicknamed him "Sparky," after the horse Spark Plug from the "Barney Google" comic strip. Throughout his youth, he and his father shared a Sunday-morning ritual of reading the funnies. After serving in the army during World War II, Schulz got his first big break in 1947 when he sold a cartoon feature called "Li'l Folks" to the St. Paul Pioneer Press. In 1950, Schulz met with United Feature Syndicate, and on Oct. 2 of that year, "Peanuts," so named by the syndicate, debuted in seven newspapers. Schulz died in Santa Rosa, Calif., Feb. 12, 2000 – just hours before his last original strip was to appear in Sunday papers.